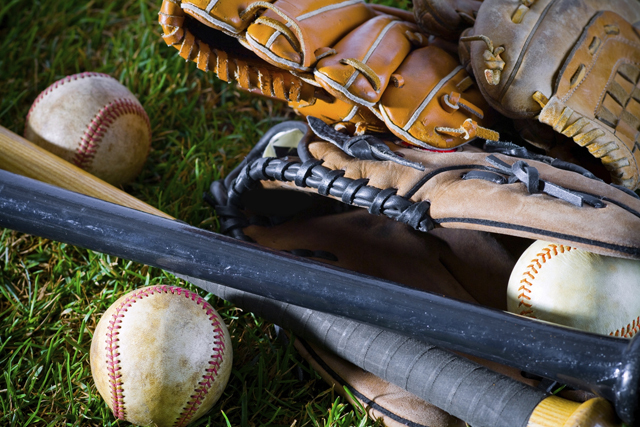 Ready to pitch all your used baseball equipment that’s taking up space in the garage? Bring it to us! The “Pitch It Forward” Program will collect gently used helmets, bats, gloves, and bat bags to sell prior to the spring season. Proceeds from gear sales will be used for field and park improvements, will provide scholarships to players in need, and will assist with funding the Challenger Program at JBBA. Tax receipts can be provided. You can drop of your items at Wingate Park on Nov. 1st & 2nd. If you have any questions, please email us at PitchItForward|@|jaxbeachbaseball.org. Mission: To accept donations of used baseball equipment, including gloves, bats, helmets, bat bags and catchers’ gear, with the goal of holding pre-season sales to raise money for JBBA, player scholarships, and to provide gear to those in need. Jacksonville Beach Baseball Association is a 501(c)(3) tax-exempt organization.